Ready to Enroll? Click Here! 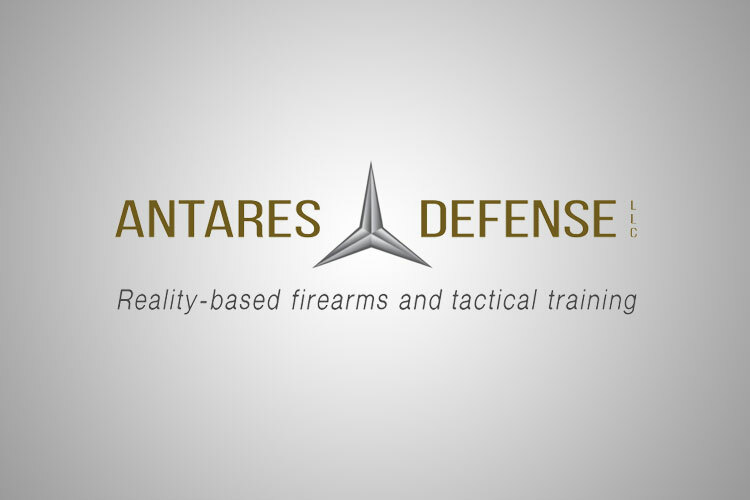 © 2019 Antares Defense Shooting WV. All Rights Reserved.